Christopher Carvell Architects, PC was founded in Denver by Christopher Carvell, AIA in 1995. Mr. Carvell and his Senior Associates have guided programming, master planning, and the design of numerous critical efforts for private investor / developers, corporate end users, municipal / governmental and higher education clients throughout the Rocky Mountain West Region and Nationwide. Mr. Carvell’s specialized expertise in student life projects on college and university campuses has attracted some of the nation’s most prestigious public-private partnerships (P3) developers and advisors as clients. In addition, to CCA’s nationally recognized Student Life portfolio, their market rate / mixed-use and LIHTC Affordable Housing projects continue to thrive. Christopher Carvell Architects’ commissions have involved every aspect of the built environment. Major projects fall into six categories: Programming and Master Planning; New Building Design; Historic Preservation and Adaptive Re-use; Interior Design; Space Planning; and Urban Design. Since 1988, Colleges and Universities have represented a significant component of Mr. Carvell’s experience, with over 40 projects completed on 23 campuses (as Design Principal for Fentress, Page and Christopher Carvell Architects): Highlights include 12 individual building projects for Colorado State University and the University of Colorado Systems. In addition, Carvell Architects has developed a nationally recognized expertise in the design of “Next Generation” Student Life Facilities. They encompass; Student Union’s and Event Venue Facilities, Dining Halls, Division II HPER / Athletic Facilities, Student Recreation Centers and Mixed-use Hybrid Housing projects for freshman, upper class, and graduate students. Today, Carvell Architects fosters a “Hands-On Architectural Studio Approach”. This allows Mr. Carvell and key staff to focus on the day to day design and financial challenges deeply embedded in each project’s unique solution. Creative problem solving is the highest priority for our design team – collaborating on-campus, through workshop presentations together with key stakeholders delivering the optimum blend of function and aesthetics. Each project reflects a deep understanding and commitment to excellence in sustainable building practices. Recent corporate history: Principal Designer at Fentress Architects 1988-1995, Design Principal at Christopher Carvell Architects 1995-2008, Principal/Design Director for Page 2008-2014, Design Principal at Christopher Carvell Architects 2014-present. 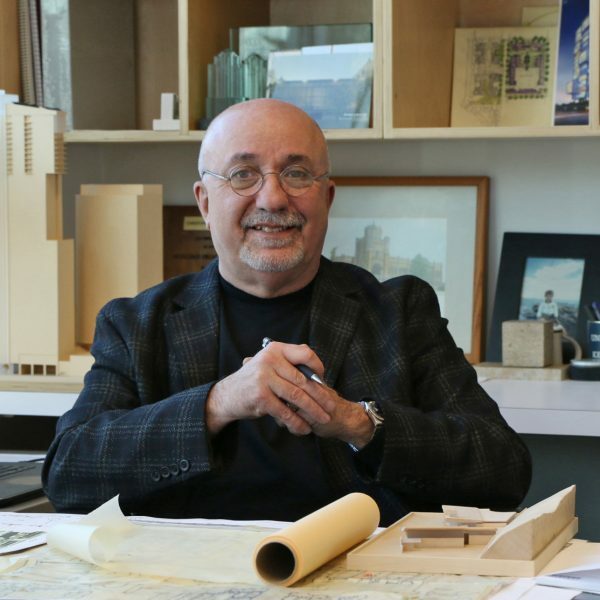 Mr. Carvell received his Bachelor of Architecture Professional Degree from the University of Kentucky School of Architecture and Planning and has pursued Executive Education Credits at The Graduate School of Design; Harvard University. Based on his extensive work in public-private partnerships, Mr. Carvell has presented at National and Regional conferences on how Destination Mixed Use Facilities are impacting The Student Housing Space. Mr. Carvell regularly serves as a Guest Lecturer at Schools of Architecture and as a Juror for Industry Design Award Programs.